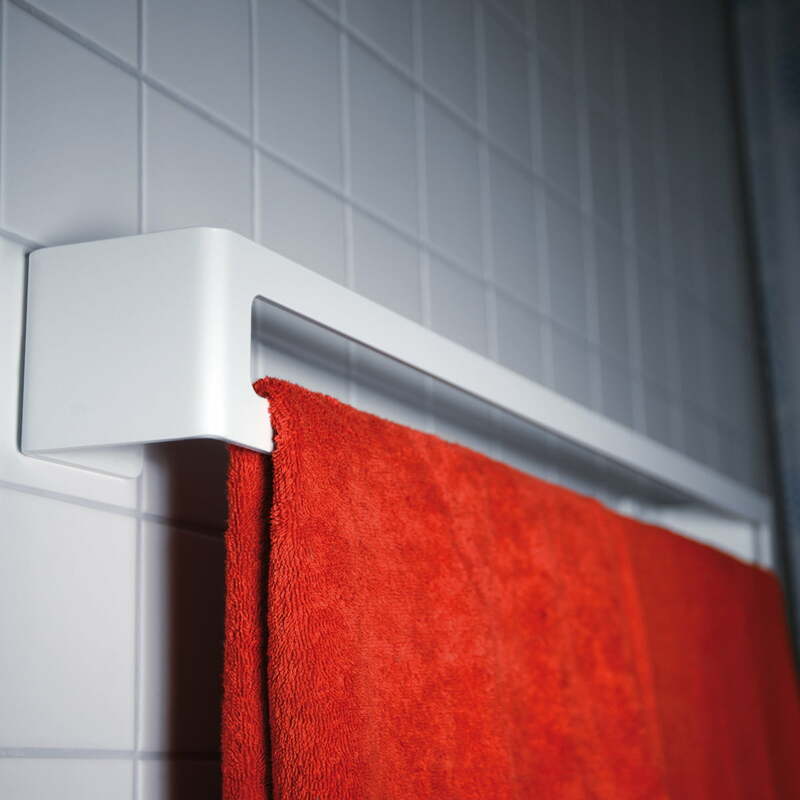 Pure even in its name: The unobtrusive towel holder for the wall by Radius Design has a clear design and it was reduced to the essence. 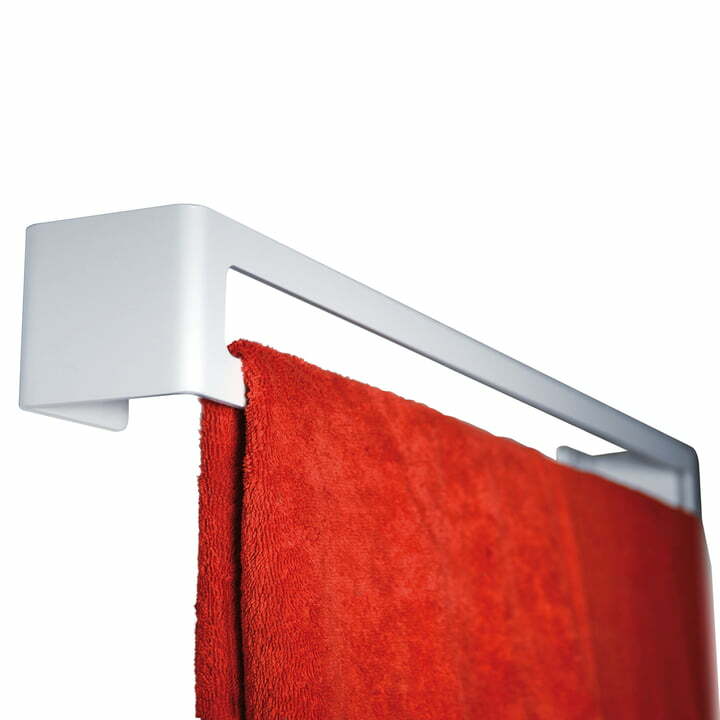 Balanced design and the size of the towel holder make this article perfectly suitable for big towels. The towel holder of the Puro Collection by Radius Design holds big towels and beach towels with its width of 81 sm. Since the design of the towel holder is clear and balanced, several towel holders of the same Puro Collection can easily be combined.